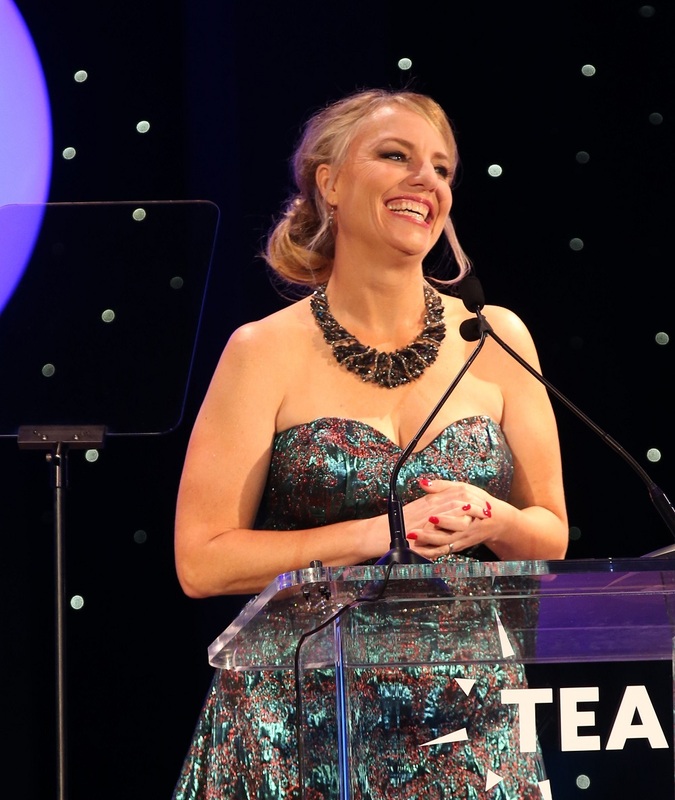 BURBANK, California USA – The Themed Entertainment Association (TEA) announced the new slate of TEA Thea Awards recipients – to be formally awarded April 7, 2018 at the 24th annual Thea Awards Gala in Anaheim, presented by Chimelong Group. 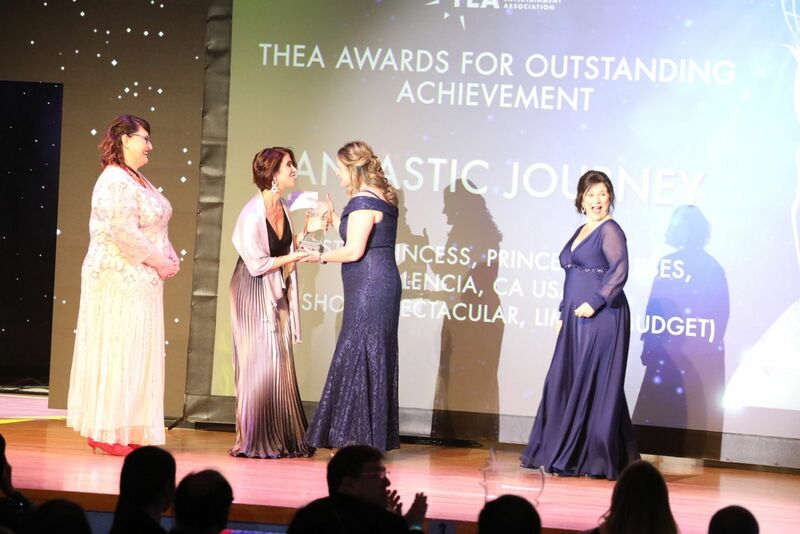 The themed entertainment industry touches all genres of visitor attractions around the world - including theme parks, museums, visitor centers and spectaculars - and the TEA Thea Awards reflect this. The industry has exploded globally in the last 15 years and is significant to international business in terms of travel, tourism, land development, hospitality, retail, entertainment, education, IP and branding, design, architecture and technology. Ryan Miziker of Miziker Entertainment will produce the 2018 Thea Awards Gala. TEA Thea Award for Outstanding Achievement. Photo courtesy Disney, with permission. 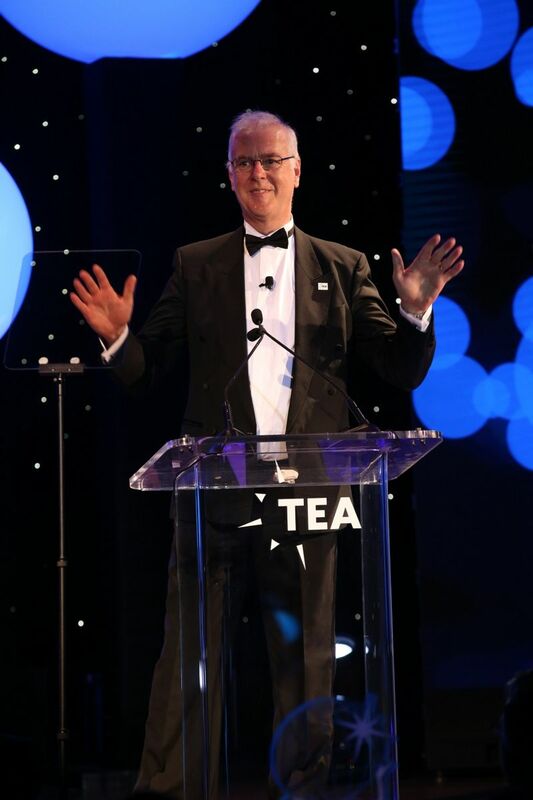 “We congratulate the new Thea Awards recipients and invite our international community to join us April 7 for the annual TEA Thea Awards Gala, where we honor and celebrate our industry’s finest achievements and greatest contributors,” said TEA International Board President David Willrich of DJ Willrich Ltd. 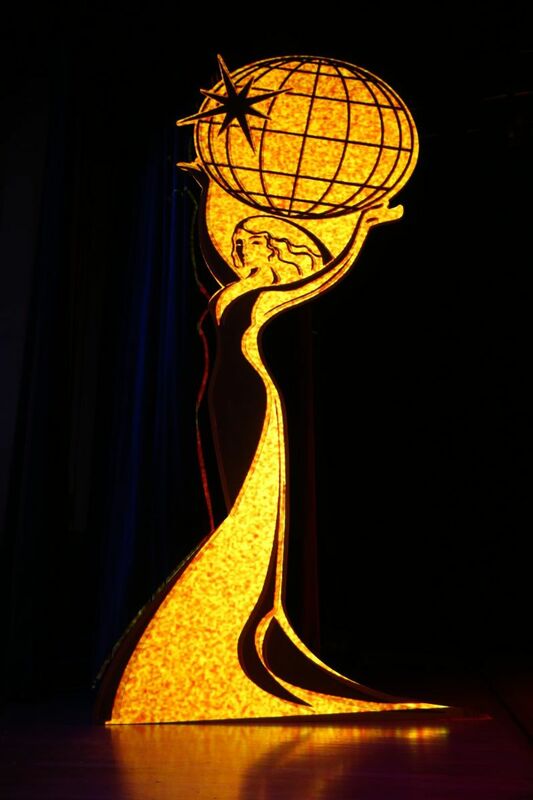 The 24th Annual Thea Awards are dedicated to the late Marty Sklar - Disney Legend and recipient of Thea lifetime achievement honors (1995) who remained closely involved with TEA and the Thea Awards until his passing in 2017. Phil Hettema, founder, The Hettema Group (photo at top) - With a distinguished 40-year career, Phil is known for uniquely compelling guest experiences such as One World Observatory (New York); the High Roller Observation Wheel (Las Vegas) and Beyond All Boundaries at the National World War II Museum (New Orleans). 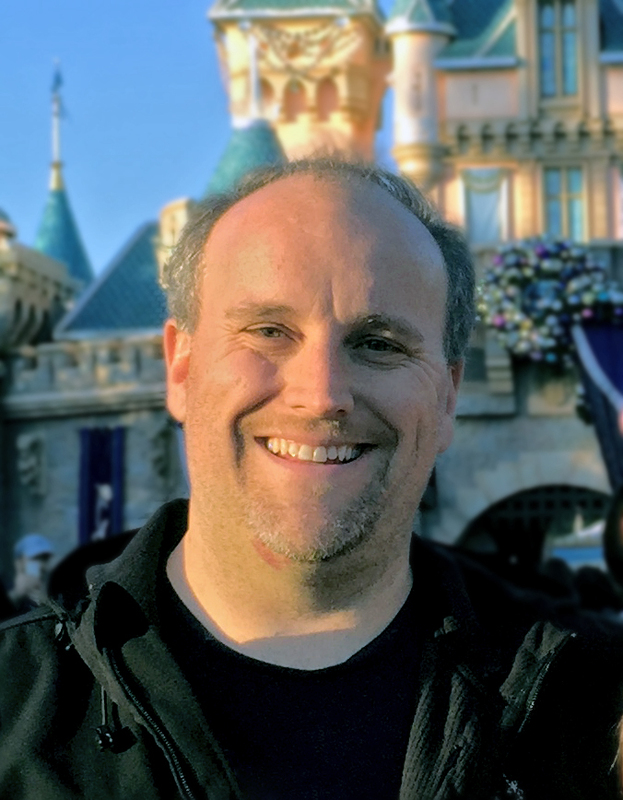 Prior to forming his own company in 2002, he was SVP Attraction Development for Universal Studios Theme Parks Worldwide for 14 years, responsible for creative development of all major attractions and shows. honoring a project that has stood the test of time. 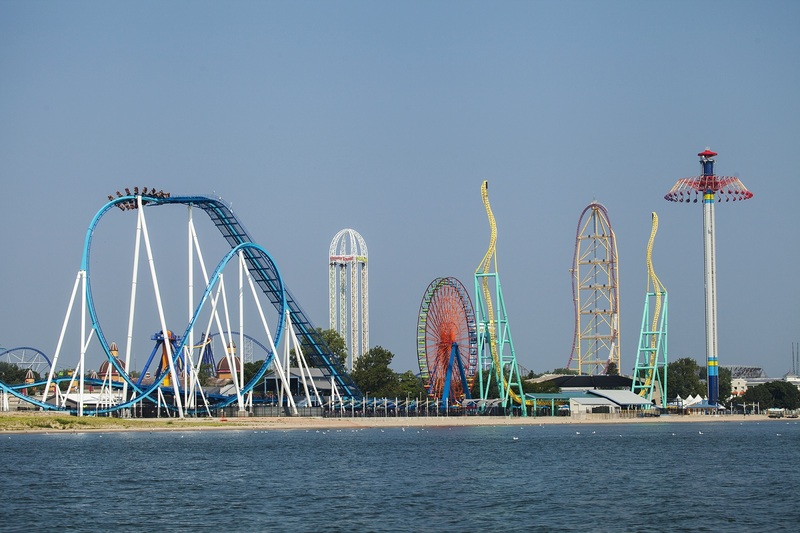 Cedar Point, Sandusky, OH, USA - Cedar Point is a unique, American amusement park and resort paradise. Its mix of great rides and attractions, live shows, special events, food and hospitality, its famous beach and boardwalk and its history make it a place like no other. From simple beginnings in 1870, Cedar Point grew to be a complete, world-class entertainment destination, a mecca for thrill-seekers and families alike. Sleep No More, Shanghai, Shanghai, China (Connected Immersion Theater) – “Sleep No More” took Broadway by storm in 2011 with a unique show format that allowed the audience to go where they wanted, when they wanted, as voyeurs in a creative, interactive, distributed performance of Shakespeare’s Macbeth. Sleep No More, Shanghai has reimagined the show, set in 1930s Shanghai. Ghost Town Alive! 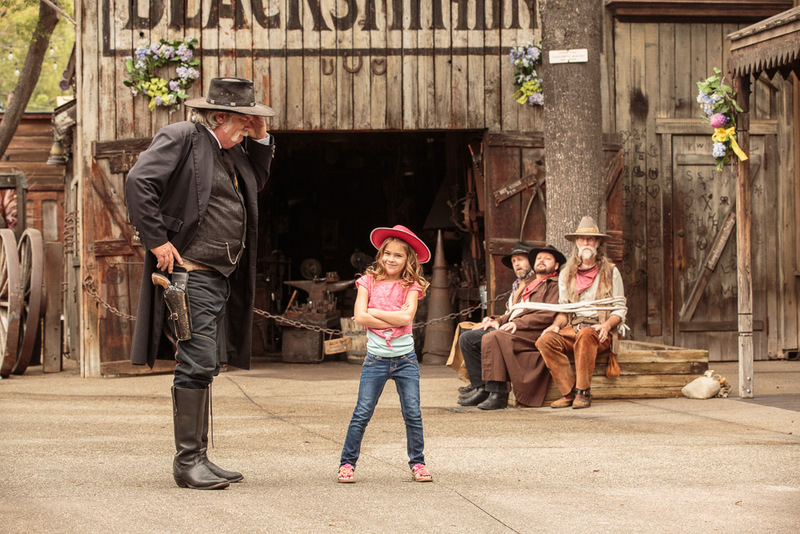 Knott’s Berry Farm, Buena Park, CA, USA (Connected Immersion Theater, Limited Budget) - This Wild West entertainment experience engages thousands of guests per day in an interactive, role-playing attraction. Guests journey back to the 1800s to participate in a multi-threaded story taking place in real time alongside period bandits, cowboys, horses, musicians and the town mayor. Pandora – The World of Avatar, Disney's Animal Kingdom, Walt Disney World Resort, Orlando, USA (Theme Park Area Development) - Based on James Cameron’s 2009 blockbuster film “AVATAR,” the new, 12-acre land is a tour de force of placemaking: designed and built to be about the people, environment, culture, animals, and beauty of the Na’vi world. It is celebrated for its unparalleled level of detail and immersive qualities, touching all senses. 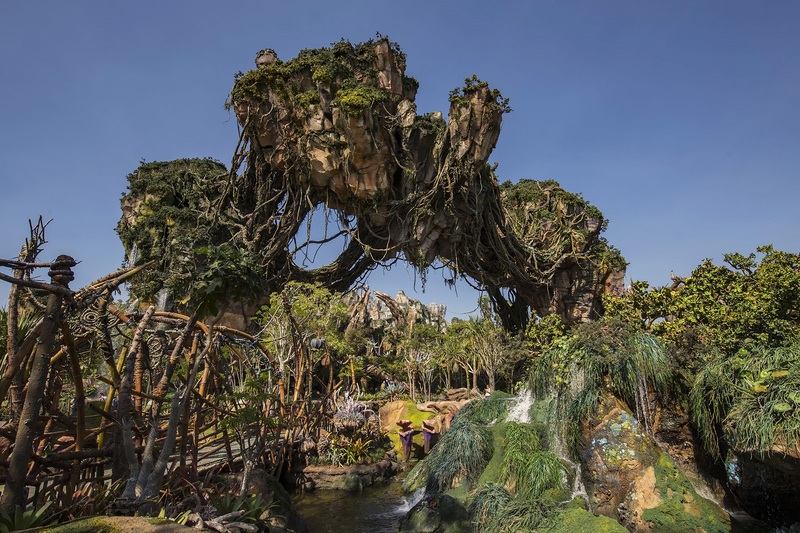 Avatar Flight of Passage, Disney’s Animal Kingdom, Walt Disney World, Orlando, USA (Attraction) – This panoramic flying experience, flawlessly executed, delivers the magic and majesty of the original film, allowing guests to link to their avatars to ride on the back of a Banshee. It achieves new heights of experiential storytelling and is exemplary in how it adapts movie fiction into the park setting in a meaningful way. Jameson Distillery Bow St., Dublin, Ireland (Brand Experience) - In addition to very effectively communicating the historic Jameson brand and story, this guided tour blends a variety of compelling methods in its storytelling. State-of-the-art digital, unique interactive elements, taste, touch, smell, and actual hands-on participatory experiences combine to create a delightful and memorable brand experience. 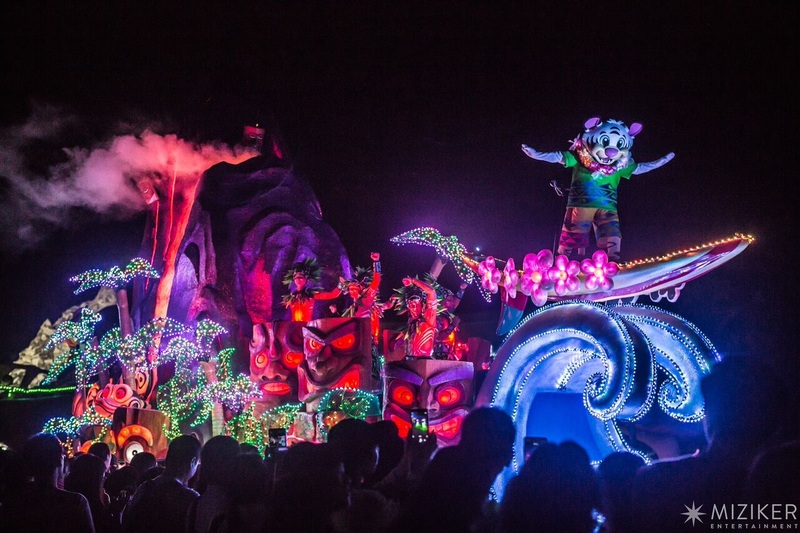 Chimelong Ocean Kingdom’s Journey of Lights Parade, Zhuhai City, China (Live Show) – This perfect finale to a day at Ocean Kingdom signals a giant leap forward of technical and creative possibilities in mobile nighttime spectaculars. 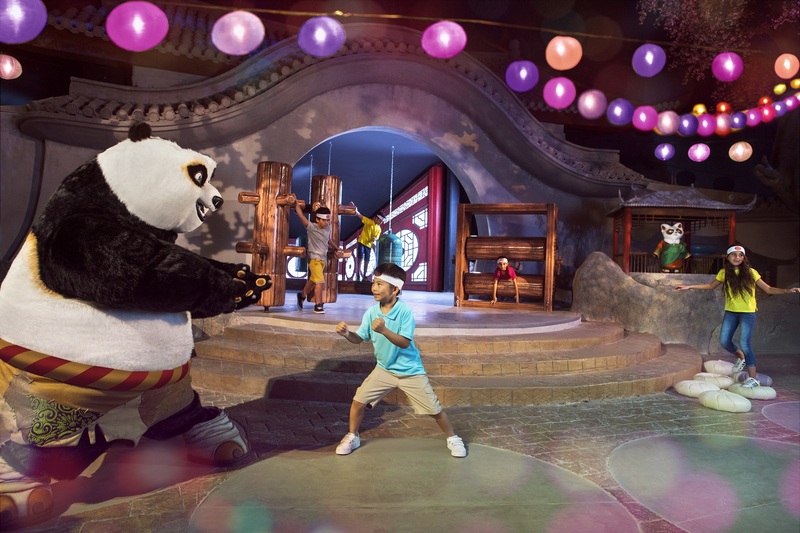 Combining the highest level of visual imagination and design with theatrical flair and showmanship at virtually every level, it celebrates the park’s themes and characters and brings them to life. Frozen Ever After, Norway Pavilion, Epcot, Walt Disney World Resort, Orlando, USA (Attraction Reimagining) - Imaginatively and purposefully staged, this immersive journey is delivered with elegance, grace and beauty, using each twist, turn and backward falling moment to full storytelling potential. 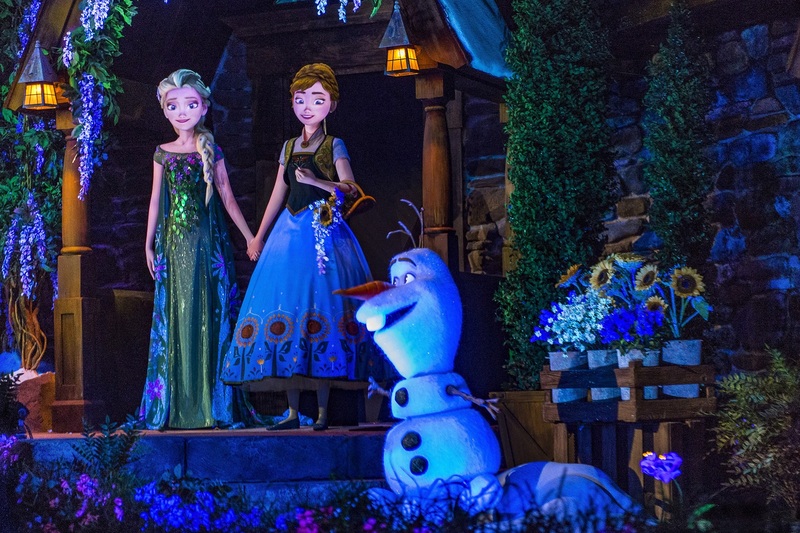 New-generation Audio-Animatronic figures plus projection, special effects, scenic design and soundscape/musical score all blend seamlessly to surround guests as they float through the world of Frozen. 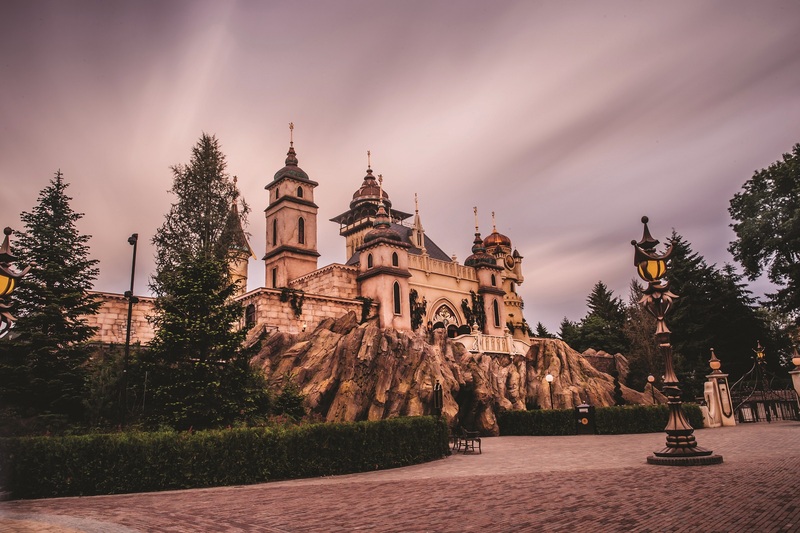 Symbolica: The Palace of Fantasy, de Efteling, Netherlands (Attraction) – A world-class dark ride displaying excellence and innovative storytelling with intimate detail: stunning attention to artistry, imagination, old-world craftsmanship, fluid animatronics, interactive, themed trackless vehicles, and everything one sees and hears. Guests tour the castle of King Pardulfus of Hartenhof. The experience follows the guest after they leave the ride, via interactive cellphone technology. Citadella Visitors Centre, Gozo Island, Malta (Heritage Visitor Center, Limited Budget) – On this island with 2,000 years of history, the design brief was to convert disused stone reservoirs into an experience reinforcing the historical ties of the buildings, the people and the landscape. What makes this project so special is the combination of traditional exhibition techniques, exceptional storytelling and the 360° show finale, within the unique setting. Les Carrières de Lumières, Les Baux de Provence, France (Immersive Event) - This unique, immersive experience, dedicated to the art of painting, is within a vast, ancient quarry in the scenic Les Baux de Provence in the South of France. Visitors are surrounded by giant images projected on the walls, floor and ceiling of the caves. In operation since 1977, it has been upgraded with state-of-the-art technologies. 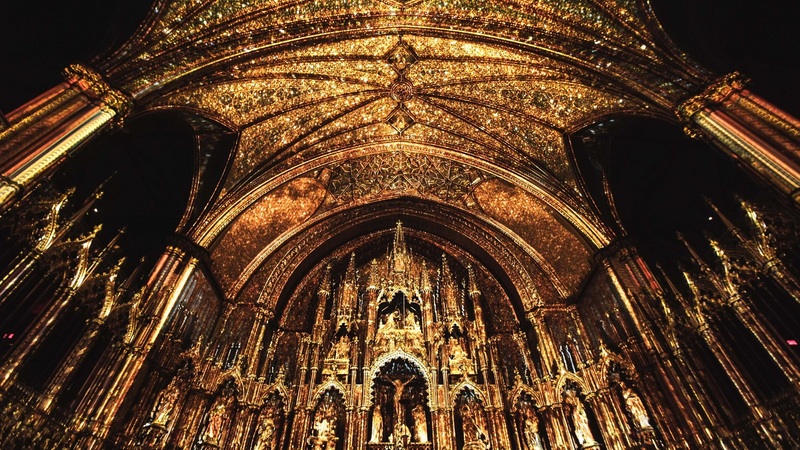 “Aura,” Notre-Dame Basilica Montreal, Canada (Immersive Event, Limited Budget) - This projection-mapping experience stands out for being a vivid, ‘architectural narrative’ of the venue itself - highlighting the soaring beauty and intricacy of the Basilica with its soaring Gothic elements. The synthesis of space, color and orchestral/choral score added up to a dramatic and uplifting experience of the sacred space. Guardians of the Galaxy – Mission: BREAKOUT! Disney's California Adventure, Disneyland Resort, Anaheim, CA (Attraction Reimagining) - This exhilarating new experience is based on Marvel’s “Guardians of the Galaxy” film franchise. 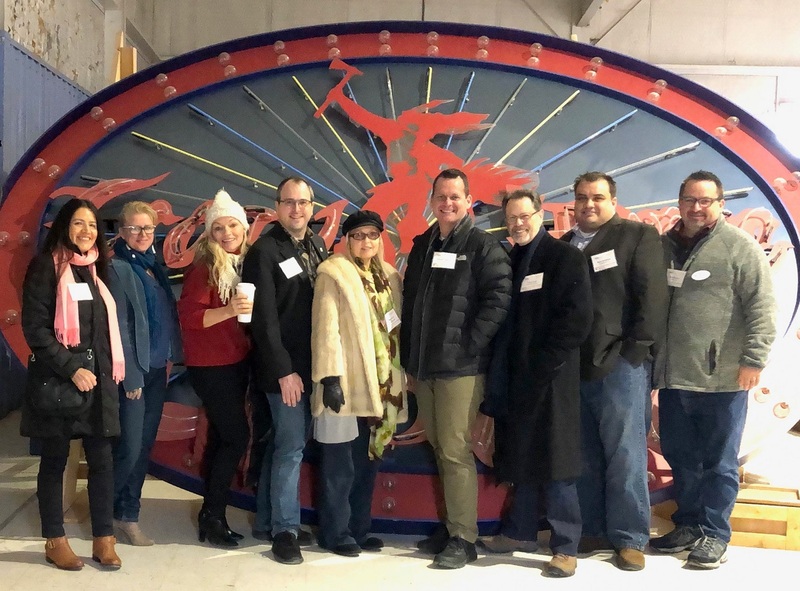 Disney Imagineers met the challenge by creating a thrilling, immersive adventure with brilliant content choices, leveraging what people love about “Guardians” and bringing the popular movies authentically to life. DreamWorks Animation Zone, MOTIONGATE™ Dubai, UAE (Theme Park Land) – This indoor, climate-controlled land within MOTIONGATE features sub-lands based on “Shrek,” “How to Train Your Dragon,” “Madagascar” and “Kung Fu Panda.” It is themed outside and in, with excellent theatrical lighting, audio, immersive environments, strong character graphics, and moments of discovery. DreamWorks IP has come to life at a grand scale - expertly designed, well-crafted and cleverly integrated. Smithsonian National Museum of African American History and Culture (NMAAHC), Washington DC, USA (Museum) - This elegant, multi-storied museum is a magnificent example of excellence in dimensional storytelling, unfolding the African American experience in a beautifully creative and emotionally stirring way through architecture, exhibitry and media. Visitors may experience introspection and pain, but they will also embrace resilience, joy, hope, inspiration and commitment. 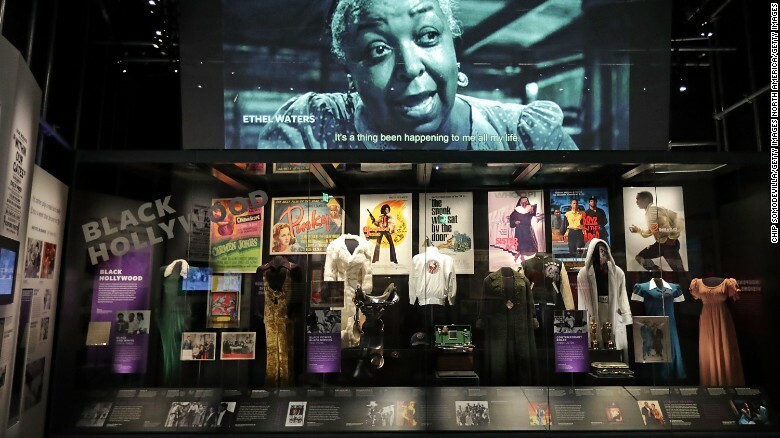 NMAAHC is an attraction for the ages. Rainis’ Museum Tadenava, Latvia (Museum Rehab, Limited Budget) - This unique exhibition, celebrating Latvia’s famous poet, playwright and politician Rainis (1865–1929) takes visitors through a series of interactive installations, beautifully designed and crafted of wood, each evoking a key moment of Rainis’s life or legacy. This participatory experience, compelling in creation and execution, engages the imagination and is educational and meaningful for all ages. Gallipoli: The scale of our war, Museum of New Zealand Te Papa Tongarewa, Wellington (Museum Exhibit, Limited Budget) – The brilliance of this exhibition is the emotional connection and ingenious presentation of eight sculpted figures, crafted 2.5 times human scale and in hyperreal detail. They tell the epic of New Zealand’s commitment to World War I, and its huge cost in human life. The exhibit includes artifacts, full-scale mock-ups and animated models with time-lapse projection. 3D Live – "Holographic" 3D LED Display (Innovative Technology) – Modular and versatile, this technology is a significant evolution in creating large-scale 3D presentations for themed and experiential venues. It solves many problems and limitations associated with projection-based 3D systems. The interface with live performers, VR and other immersive systems is seamless and powerful as demonstrated in the “Mass Effect: New Earth” attraction at California’s Great America. 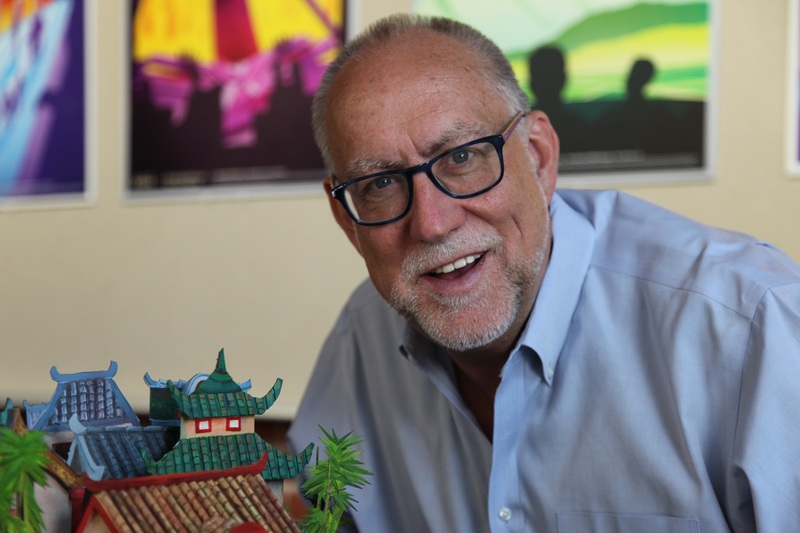 Joe Fox, Birket Engineering – Joe has been an extraordinary and enthusiastic volunteer within TEA for many years, providing technical support at the TEA Thea Awards Gala and the TEA SATE and Summit conferences, and as a champion of the TEA NextGen initiative. 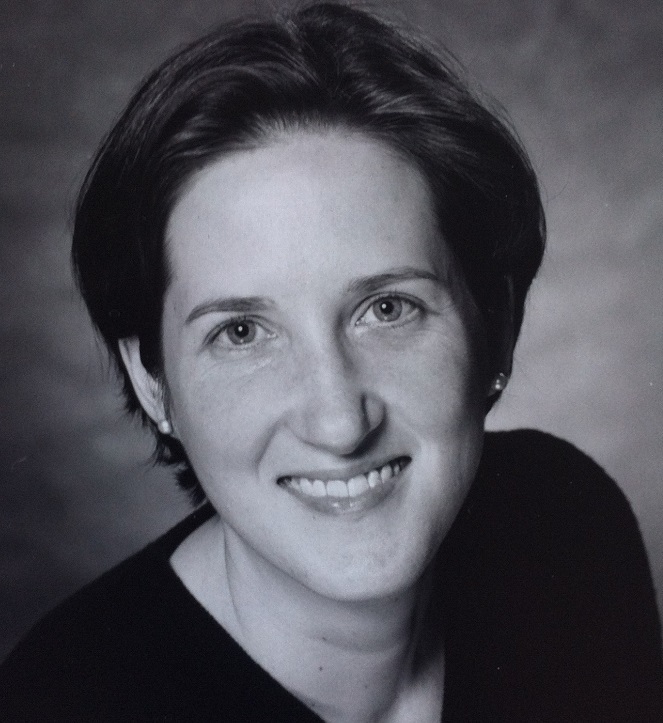 Annika Oetken, Freelance Project Manager – Annika’s dedicated support of the TEA Europe & Middle East Division has included assisting with Division events, assisting four of the Division Presidents, recruiting members and aiding the growth and visibility of the Division. PHOTOS: Available at this link.